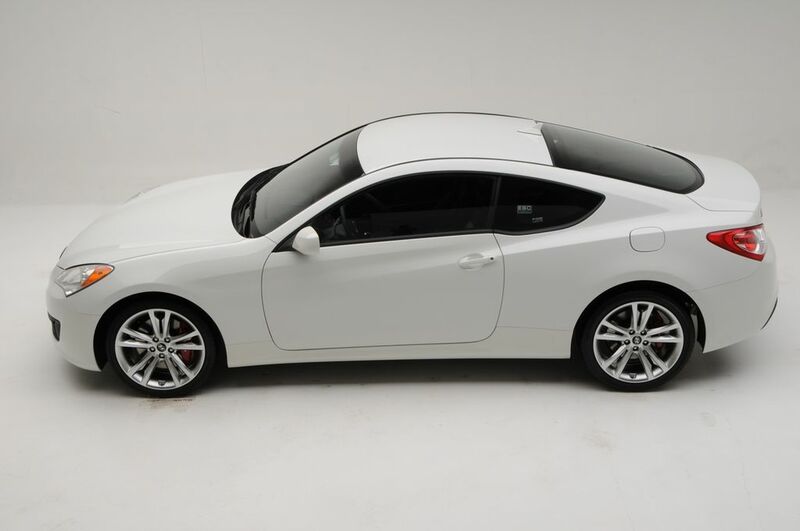 The Hyundai Genesis Coupe 2.0T R-Spec, the perfect blank canvas for tuners, priced at $23,750 is beginning to arrive at dealerships across the country. R-Spec takes the core performance equipment from the 2.0T Track model and eliminates non-essential convenience equipment to reduce both cost and weight. The Genesis Coupe 2.0T R-Spec – the first production R-Spec model to arrive in the U.S. – will make its world debut at the Hyundai booth at the Specialty Equipment Market Association (SEMA) Show in the Las Vegas Convention Center from November 3 – 6 (Booth # 24387). The R-Spec allows enthusiasts to tune their own car to their desired specifications. R-Spec provides genuine track-readiness and powertrain scalability in an affordable model. 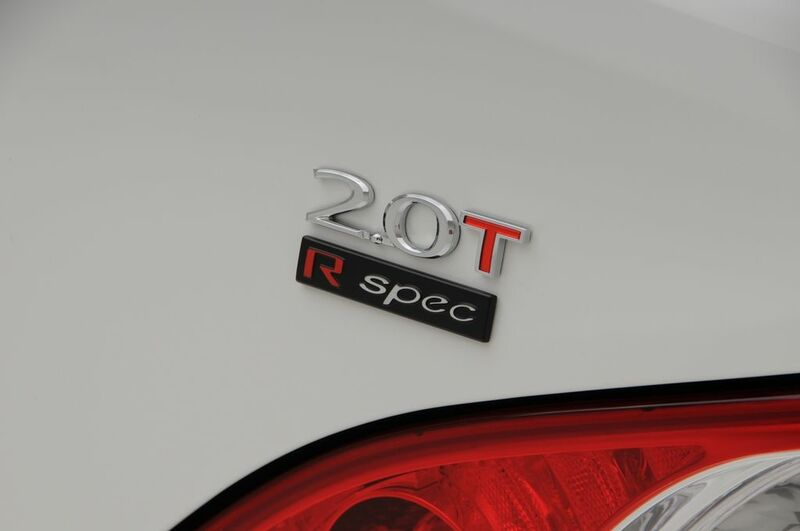 The R-Spec adds core Track model performance equipment to the most affordable 2.0T model, such as: Track-tuned suspension, 19-inch gunmetal-finish alloy wheels with performance Summer tires, Brembo® braking system, Torsen® limited-slip differential and R-Spec badging. In a special nod to tuners, R-Spec will also receive a set of front strut camber adjustment bolts (dealer installation - optional for customer to install) to further enhance initial turn-in and handling response. 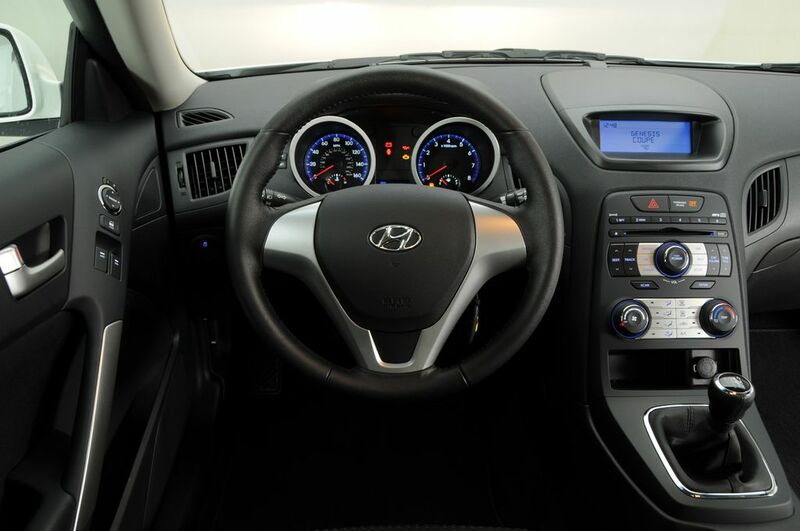 To reduce both cost and weight, the R-Spec eliminates some non-essential convenience equipment such as: Bluetooth®, automatic headlights, cruise control, trip computer, chrome interior accents and steering wheel audio controls. Genesis Coupe R-Spec is priced $3,000 less than the 2.0T Track model, leaving tuners with extra cash for their own choice of aftermarket performance upgrades. Appropriately, R-Spec will be available in three exteriors colors most common among international racing teams: Karussell White, Bathurst Black and Tsukuba Red. R-Spec comes with manual transmission only. Freight charges for the 2010MY Genesis Coupe are $750 and are not included in the prices in this release. 10-year/100,000-mile limited powertrain warranty, and seven-year/unlimited mileage anti-perforation coverage. In addition, Genesis Coupe buyers receive 24-hour roadside assistance coverage at no extra charge for five years (no mileage limit) and that service includes emergency towing, lockout service and limited coverage for trip-interruption expenses. There is no deductible on any of these coverages.